ScientiaMobile uses the power of device intelligence to drive mobile optimization, device analytics and device-aware advertising solutions. 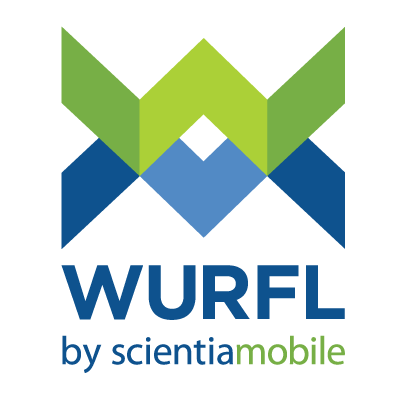 Our WURFL device detection is the most accurate and expansive device detection solution in the world with over 54,000 devices, 99% accuracy, unparalleled API speed, and expert 24-7 support. Our customers, including Google, Facebook, and Amazon, use our device intelligence via an array of API platforms to deliver great web experiences, improve advertising ROI, and leverage device analytics for a mobile-first world.